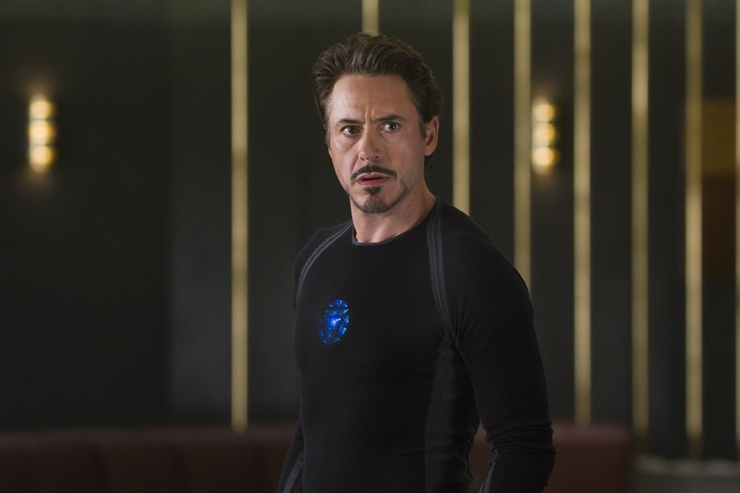 The seed was sewn back in 2008 with Jon Favreau’s Iron Man. 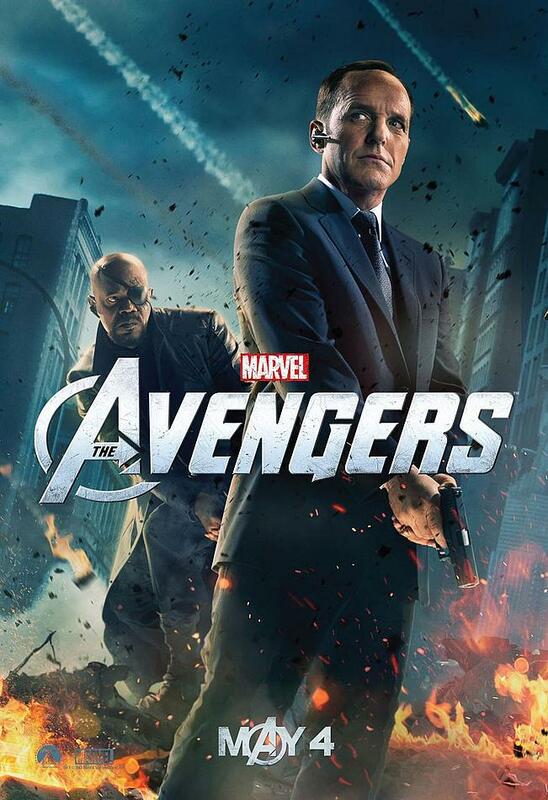 Samuel L. Jackson’s cameo appearance as Nick Fury at the end of the film. The Avenger Initiative, he said. The very mention sent a quiver of excitement down the spines of every comic book loving geek the world over. 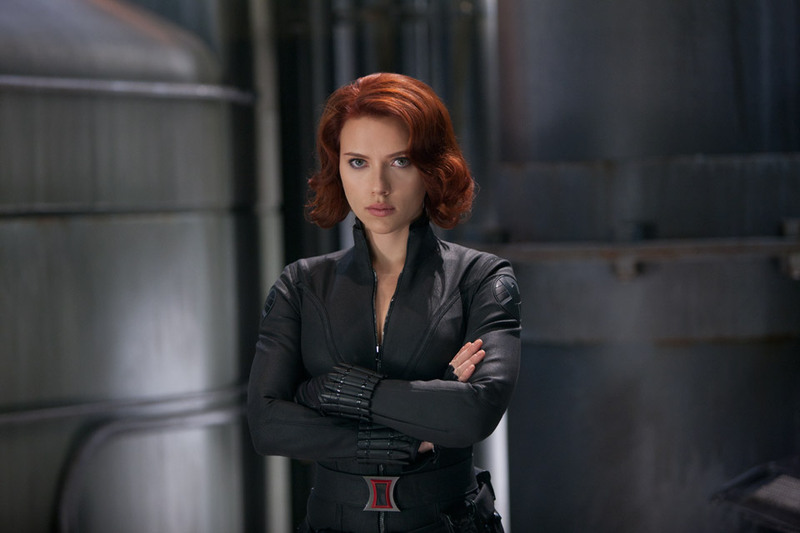 Would Marvel Studios really bring all their heroes (licensing willing) together in one movie? Could they? 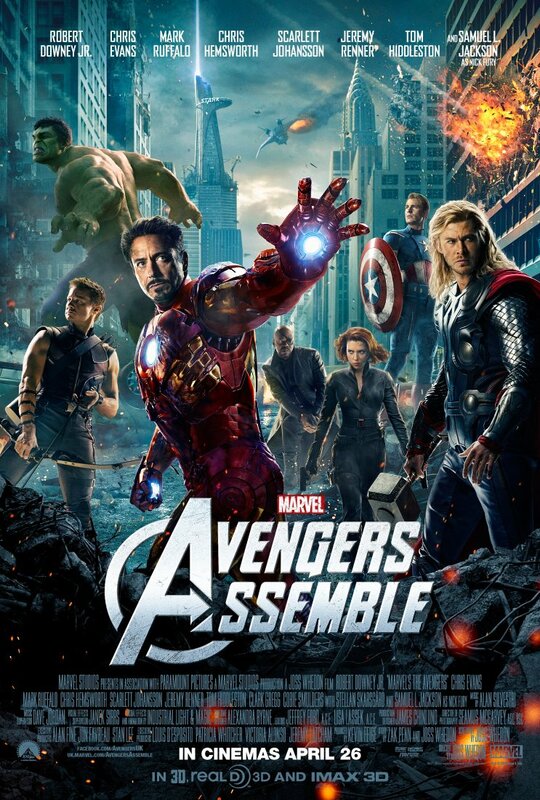 Four years and four films laying the groundwork (The Incredible Hulk, Iron Man 2, Thor, and Captain America: The First Avenger), and we arrive at the big moment – The Avengers. And my gosh, are we ready for it. 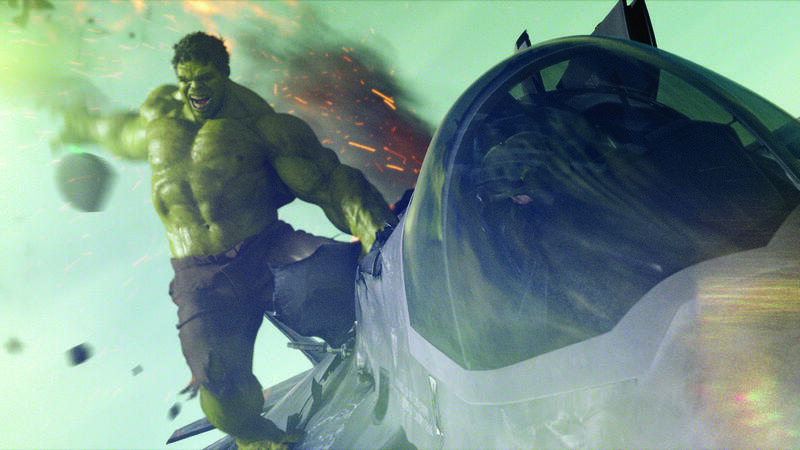 News: The Avengers Vids, Pictures, And Wallpapers Galore!